Don Smith (California, United States) on 28 March 2019 in Landscape & Rural. 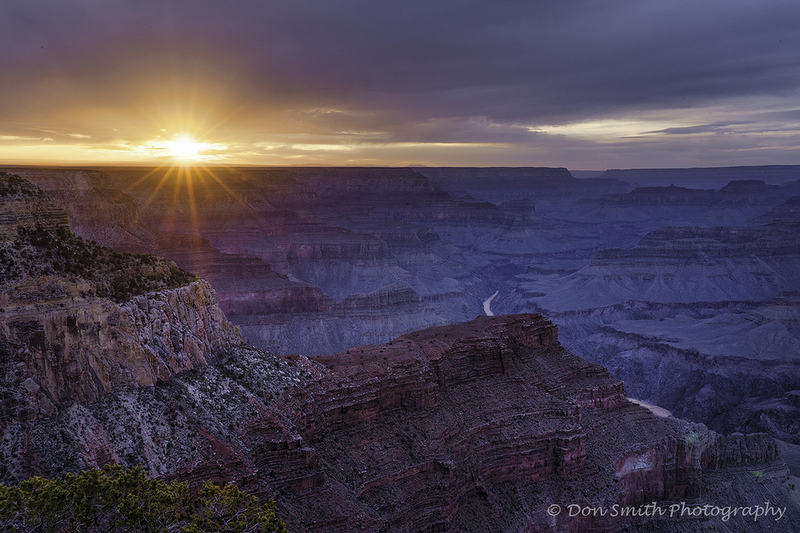 Awesome sunset at Hopi Point last night. New dates for this workshop TBA within next few days!